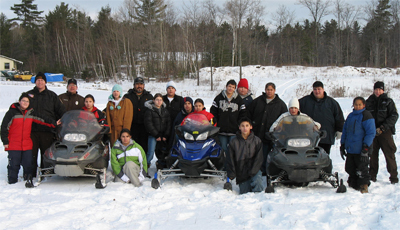 GLIFWC Enforcement’s goal is to protect the fish and game within the ceded territories through both education and patrol. 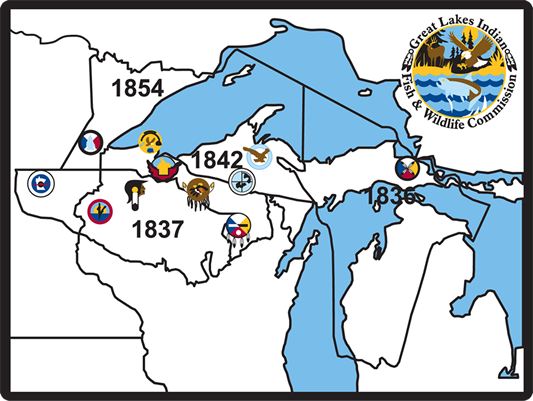 GLIFWC wardens routinely patrol and monitor treaty harvest activities in the ceded territories of Michigan, Wisconsin and Minnesota, checking for infractions of tribal codes governing treaty harvest seasons. Violations are cited into tribal courts.